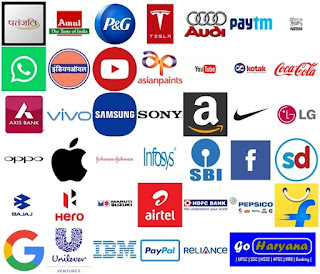 Today I am Going to share List of CEO & Founder of All Major Brands which is very useful for Railways & Other Competitive Exams. This type of questions was asked in the RRB ALP/Technician & RRB Group-D and it is expected that such questions can be asked in the upcoming examinations. 31. Indian Oil Corporation Ltd. Note:- All this information has been collected from the Internet, if any mistakes are made, please comment.